Zehnder's Marketplace is a showcase of specialty food, gift items and fresh baked breads, pastries and sweet treats. 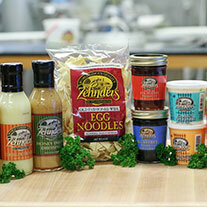 From Zehnder's proprietary line of seasonings, preserves, cheeses, noodles and wines, to a wide selection of unique accessories, culinary wares and gift items. 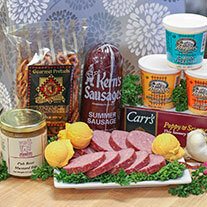 Featuring specialty food, gift items, fresh baked breads and more! Purchase Zehnder's specialty products online! 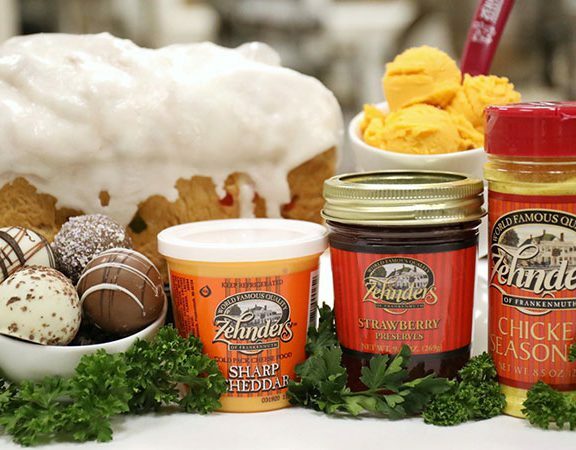 Take the taste of Zehnder's of Frankenmuth home with you today! All Zehnder's items are distinctively labeled and packaged, making perfect gifts. But we'll understand if you give into temptation and order something for your own kitchen. If you are looking for a unique gift for that special someone let us suggest our "Bread of the Month Club" or our "Gift of the Month". We also offer custom gift baskets and corporate gift baskets. 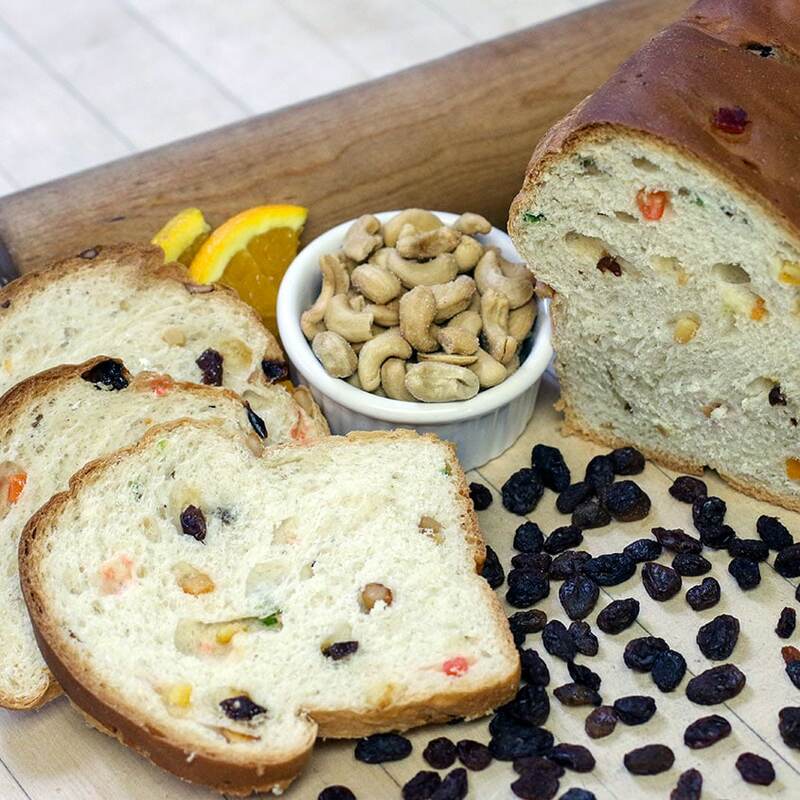 Zehnder's Mail Order Department will ship a variety of our specialty bakery items every month to your family and friends. Visit Zehnder's Online Marketplace here. Located in the lower level of our restaurant, Zehnder's Marketplace is a showcase of specialty food and gift items from around the world. 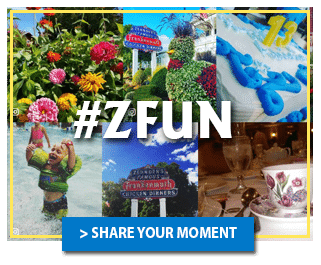 From gourmet foods, Zehnder’s wines, cheeses, preserves, noodles and seasonings to a wide selection of unique accessories, culinary ware and gift items……there’s something for everyone. Let our in-house bakers custom decorate your special occasion cake to complement your event. A variety of shapes, flavors, fillings and frosting are available to satisfy your sweet tooth. 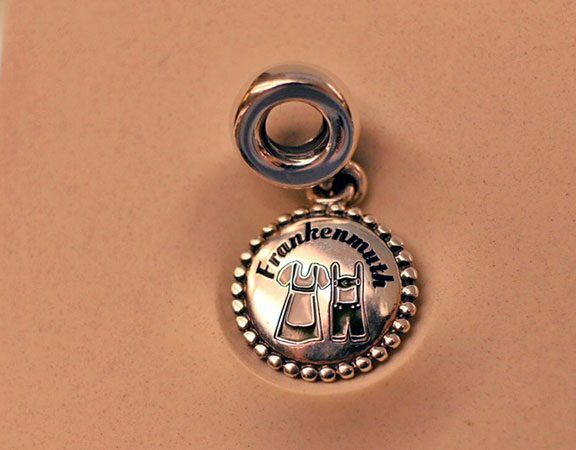 Zehnder's Gift Shop, located in the lower level of Zehnder's Restaurant, offers many unique items such as Pandora Jewelry, Polish Pottery, Swarovski Crystal and interchangeable jewelry including Lottie Dotties and Ginger Snaps. Our seasonal selections always makes gift giving easy and adds a little sparkle to everyone's life. PANDORA is world-renowned for its high quality and hand-finished jewelry at affordable prices. PANDORA designs, manufactures and markets contemporary jewelry. Inspiring women to tell their story, PANDORA'S stylish and feminine jewelry invites women to unleash their inner self-creator. PANDORA'S unique and detailed designs combining traditional craftsmanship with modern technology are made from .925 sterling silver, 14K gold and embellished with cubic zirconia or delicate gemstones. 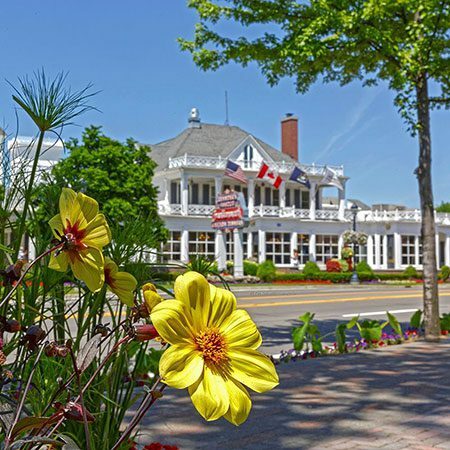 Zehnder's Gift Shop also offers the area's largest selection of Polish Pottery/Stoneware. Choose from our large selection of beautiful patterns and styles. 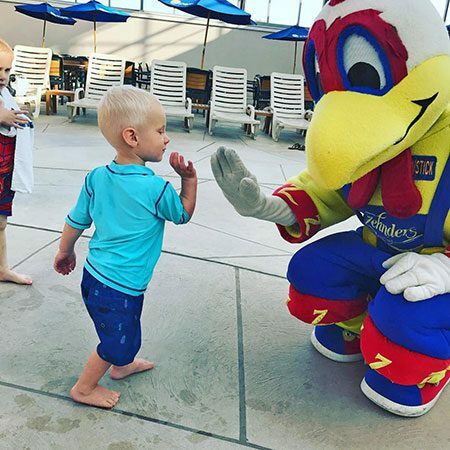 The Gift Shop at Splash Village carries many souvenir items such as t-shirts and hooded sweatshirts from toddler to adult sizes, caps, beach towels, travel mugs, sundries and plush toys. Colorful swim wear is also available in case you were so excited to visit you forgot them while packing.